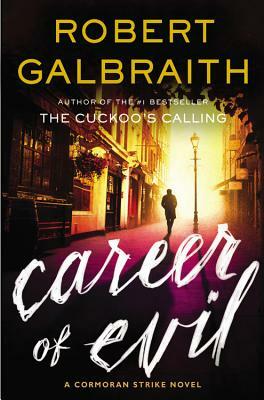 Robert Galbraith is a pseudonym for J.K. Rowling, bestselling author of the Harry Potter series and The Casual Vacancy. Career of Evil is the third book in the highly acclaimed Cormoran Strike crime fiction series. The Cuckoo's Calling was published in 2013 and The Silkworm in 2014.